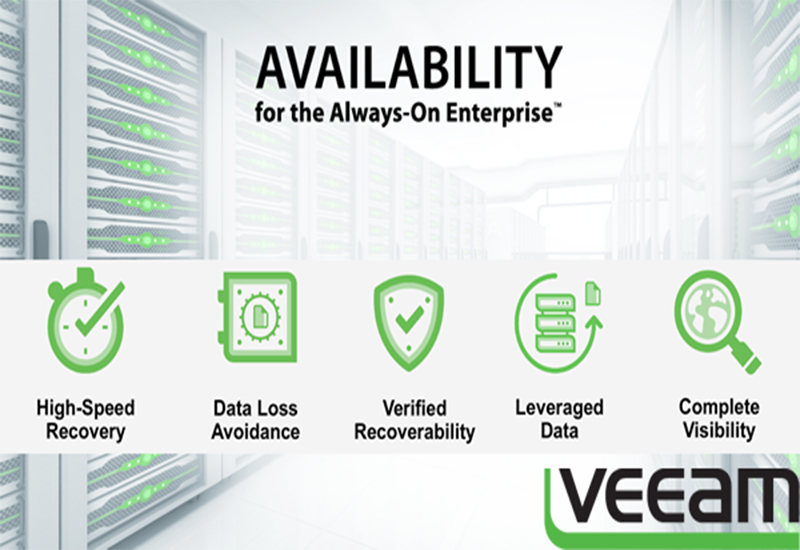 Veeam declares it’s on-demand disaster solution for business continuity, Veeam Recovery to Microsoft Azure with Veeam PN. Veeam Recovery to Microsoft Azure aims to deliver simple and secure means to recover workload through cloud storage solution by overcoming high capital expenses and challenges in maintaining remote recovery sites. Veeam availability suits allow the IT business to spin up an Azure cloud instance and securely connect its users without any additional cost pf standby system regardless of their location. With Veeam Recovery solution organization can flow with their workloads. Even if any disaster strikes unexpectedly the business can continue with their business operations via public cloud without having to pay any additional dime from any locations. Remote recovery site is not only expensive but time-consuming and labor intensive as well.